Directions: At the intersection of Hwy 121 and Hwy 160, travel north on Hwy 160 for about ½ mile. Turn west (left) onto CR 584. Travel about three-fourths of a mile until CR 584 makes a sharp left curve. Just past this curve, is a house on the right with a gate that says “Private Property”. On the left (south) side of the house is another locked gate with a path leading to the cemetery. The gate has been locked due to cemetery visitors leaving the gate open and livestock getting out. About 2 ½ years ago, the county Sheriff visited the owner of the property that is in front of the Mt. Carmel Cemetery. He requested permission to bring workers and equipment onto the owner’s property in order to clean up the cemetery. It took ten men ten days to cut away overgrowth, trees, etc. The cemetery is in good condition. It is, however, infested with poison oak, copper head snakes, and coyotes. Extra caution should be taken when visiting the cemetery. · The cemetery has two names – Mt. Carmel and Hampton. However, there are only two Hampton buried in the cemetery per marker inscriptions. · The county Sheriff used dowsing rods and there is evidence that there are burials as far out as the property owner’s driveway. 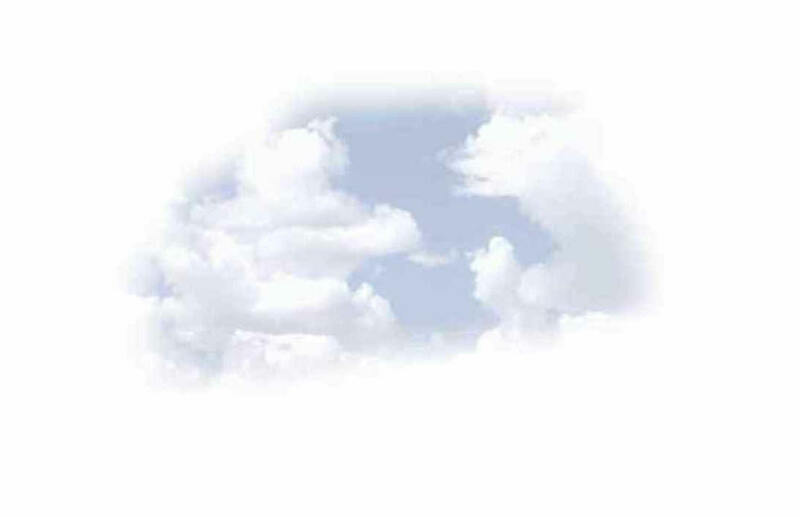 · Most headstones are in very good condition considering their age. The property owner put a barbed wire fence around the cemetery to keep goats out. A few headstones have been slightly damaged by the goats. · Trees have grown quit large over time. Some headstones have been dislodged from their original placement because of the tree’s roots and expanding size. 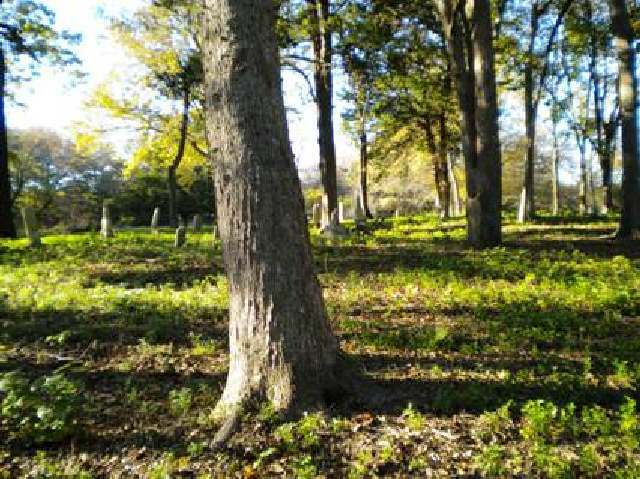 · Trees have grown in the location of burials as evidenced by a tree being between a headstone and footstone. Desert got its name (according to the property owner): There were many deserters during the Civil War that settled in the current area. The community became known as Desert (pronounced with a short E instead of a long E vowel). Entire families are buried in the Mt. Carmel Cemetery. Many of the men buried here were the deserters for which the town was named for.